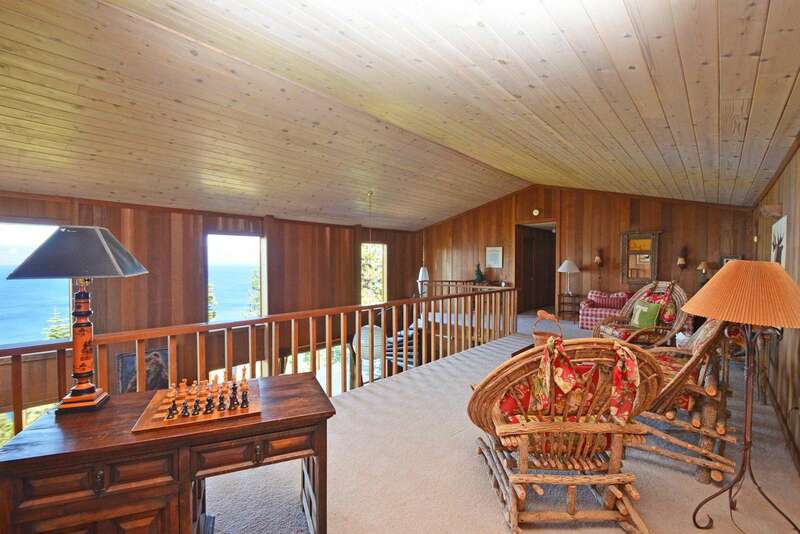 Welcome to Alice's spacious Dollar Point home that features a knock-your-socks-off view of Lake Tahoe! 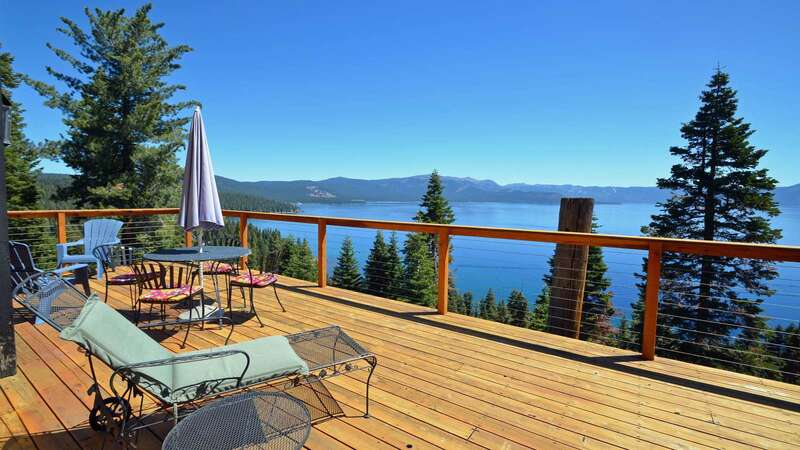 The view toward Tahoe's East Shore insures you the best seats for morning sun rises and evening moon rises. You will be able to enjoy the numerous summer time amenities that Dollar Point Homeowners Association has to offer: private sandy beach, pier, swimming pool and tennis courts. A wood burning fireplace makes the living room cozy on a snowy night and the roomy loft is nice for a quiet read or family board games. 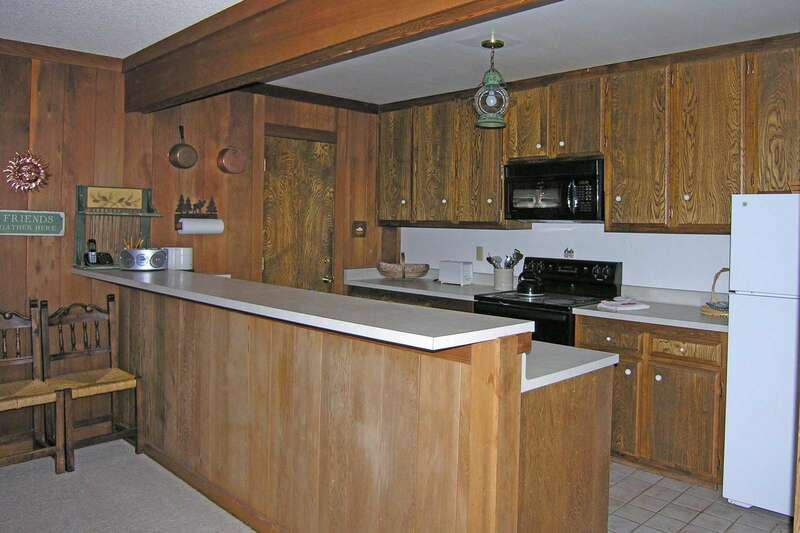 A great all year round location central to North Lake Tahoe. 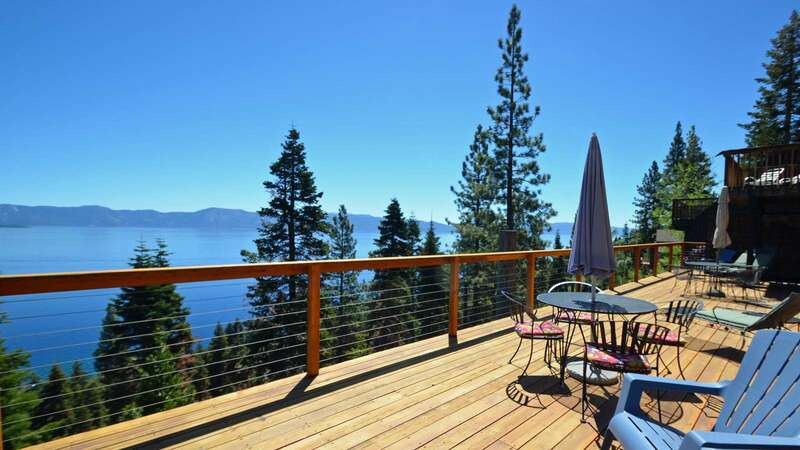 You can ride the bike path to Tahoe City, along the Truckee River and down the West Shore of Tahoe. For the more adventurous, just up the hill is the Tahoe City Cross Country Area for summer mountain biking or winter nordic skiing. About 20 minutes away are the Ski Resorts Northstar, Alpine Meadows, Squaw Valley, Homewood, and Mount Rose. The North Shore of Lake Tahoe, from Tahoe City to Kings Beach, offers a wonderful variety of restaurants, shopping and nightlife including casinos.